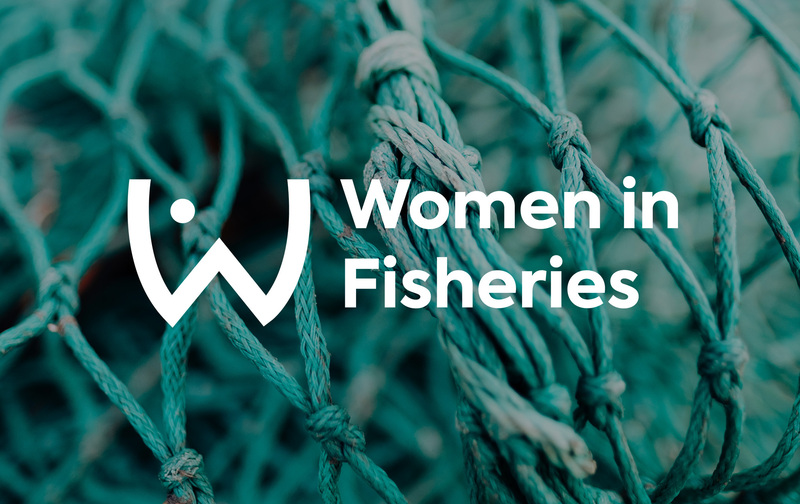 New research exploring women’s roles in fishing families officially gets going, as the Women in Fisheries project launches its new website. The study is examining how women contribute to the survival of both fishing families and the fishing industry, and will shed light on women’s roles, identities and wellbeing. Collecting data on both sides of the Atlantic – in Newfoundland, Canada and here in the UK – Women in Fisheries is also hoping to understand how small-scale fishing families (those using boats under 10m in length) are adapting to a changing environmental and economic climate. The new website helps to provide background on the research and explores what we currently know about the role of women in this sector. Dr Madeleine Gustavsson, a Research Fellow at the University of Exeter’s European Centre for Environment and Human Health, is leading the study and believes its timing is crucial, “Small-scale vessels make up 80% of the fishing fleet in the UK yet receive only 4% of the national fishing quota. By failing to prioritise this industry, many believe the UK government has left the communities that depend upon it vulnerable” she said. The site features a regularly updated news section where people can follow the project’s progress; read about latest research; and hear about other efforts to improve recognition of women in fisheries on local and international levels. Funded with support from an ESRC New Investigator grant, the project is also working closely with the small-scale fisheries practitioners and advocacy groups: AKTEA (European network for women in fisheries and aquaculture), LIFE (Low Impact fishers of Europe) and the Coastal Producer Organisation. You can view the new website at www.women-fisheries.com and follow Madeleine on Twitter here https://twitter.com/mcgustavsson.